New York, NY – September 14th, 2016 – Americana duo, Michigan Rattlers (consisting of Graham Young and Adam Reed), are excited to release the second track from their upcoming self-titled debut EP, “Sweet Diane.”PRESS HERE to listen exclusively via The Bluegrass Situation! Up next, the guys will be performing in Nashville on September 21st at The Basement Eastduring Americana Fest. Stay tuned for more exciting announcements in the coming weeks! Michigan Rattlers recount human stories through a soundtrack of Americana punctuated by countrified rock ‘n’ roll and folk. Their 2016 self-titled debut EP lives between Graham Young’s rustling guitar and Adam Reed’s percussive upright bass. 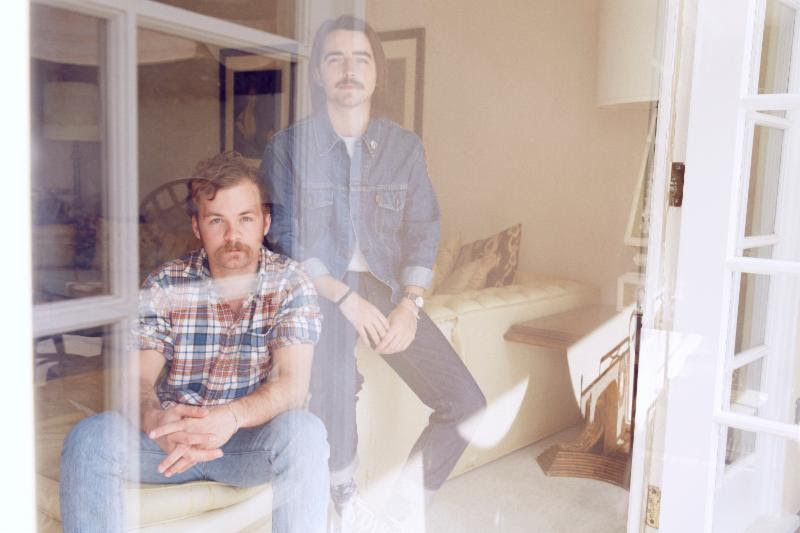 Born in Petoskey, MI and based in Los Angeles, the duo’s music plays out like a film. Lifelong friends Graham and Adam began writing music and performing together in their Northern Michigan high school. Eventually, Adam headed to Ohio for college as Graham went to Illinois, but upon graduating, Graham beckoned Adam to move to Los Angeles so they could start Michigan Rattlers. Settling down in LA, the boys recorded a demo and it found its way into the hands of producer Johnny K [Plain White T’s, 3 Doors Down]. The first single, “Illinois Sky,” rolls from an energetic acoustic guitar into an expansive refrain. “I started writing it when I was living in Chicago, and I finished it when I got to L.A. It sort of covers the journey,” recalls Graham. 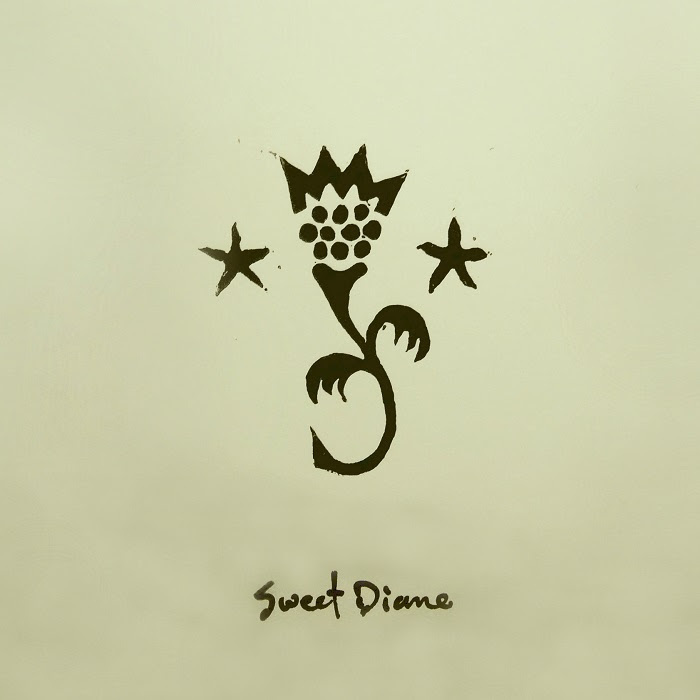 “Sweet Diane” weaves a narrative of newfound love in the aftermath of loss. “That was totally fiction,” he continues. “It’s a straightforward story. A guy knows this girl. The girl lost her husband. He gets the courage to ask her out from there.” “Strain of Cancer” recounts a heartbreaking tale he witnessed firsthand. “I wrote it about this guy I worked with” he goes on. “He had a kid with this girl. Things didn’t work out. He only saw his son twice a month. He was always meeting with his lawyer about child support. He was just losing everything. I thought about him and put it into song.” As for their moniker? It’s a name that lets you in on where they’re from and who they are. “A Michigan Rattler is an actual snake,” Adam explains. “There aren’t a lot of them, and they’re hard to find.” As the duo gets ready to share their tales with the world, listeners will soon find that like the elusive reptile, a sound like theirs is hard to find. NICO YARYAN Releases New Single via NYLON! Michigan Rattlers coming to Denver (Lost Lake) – Feb 15. Previous story NICOLAS JAAR – Denver Nov 5th!